New names added to the line-up include Tokyo-based producer and DJ, Powder, who has just announced a new mixtape on Beats In Space. Other names added to the programme include Admin, Bawrut, Alfresco Disco, Austin Ato, John Gomez, DJ Format, Dave Harvey, Kieran Holden, Pete Herbert, Admin, Alfresco Disco, Austin Ato, Bawrut, Body Hammer, Dave Harvey, Dicky Trisco, DJ Format, Felix Dickinson, Francis Inferno Orchestra. Jac the Disco, John Gomez, Not An Animal, Pete Herbert, Pete Isaac, Scott Fraser and Telephones. The cream of Cornwall and the wider South West’s DJ scene are also on the line-up, including Aeon Seven, Alex Conrad, Algorythm, Boca 45, Crawford, Dad Bod Boogie, Devin, Ellie Stokes, Ere Wax, Florence Bird, French Kiss, Func Musik, Jack Be Nimble, Kiwi, Kieran Holden & Disco Phil, King Louis & Dance Armstrong, KVNG, Lightworks, LoosePeople, MC Mysdiggi, Nigel Pengelly, Ollie Stratton, Pat McGrath, Postman Joe, Reefe Murphy (KiWi), Soulworks, Studio 89, Teak, Nigel Pengelly, Tech Collectors, The General and Viscera. Recently lauded as one of the best festivals in the world, the popular festival is going back to its roots for its summer instalment with a new date and some blasts from the past. Masked Ball director Kelvin Batt said the creative team behind the multi-level party kingdom have come up trumps with some inspiring themes. Although many of the venue themes, décor and production is kept under wraps in line with Masked Ball tradition, it has been revealed that the Pyramid, the Laser Shack and the Hot Tub Disco will the back along with the return of the Pleasure Dome. 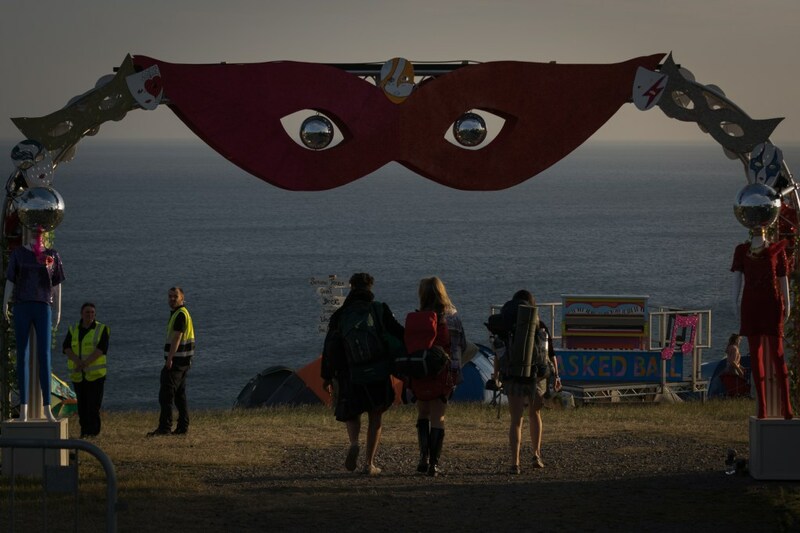 The Spring Masked Ball, three delightfully decadent days of festival frolics overlooking Mount’s Bay, has been brought forward to the first Spring Bank Holiday in May to mark the beginning of the festival season. The Masked Ball was recently labelled one of the best festivals in the world for 2019 by Conde Naste Traveller alongside the likes of Coachella, in California, and Glastonbury and will feature hundreds of acts, DJs and performers across a multitude of curated venues. Also part of the Summer Masked Ball is the now infamous Sunday session for the truly dedicated hedonists who just can’t get enough and have the stamina of endurance athletes to get invariably twisted on a Sunday. WHAT IS THE MASKED BALL? The Masked Ball is a spectacular themed event in Cornwall, staged by a group of friends who just love throwing parties. Starting life as a small ticket-only all-nighter for a few hundred like-minded hedonists in 2006, the Masked Ball has grown into an eagerly anticipated bi-annual event – and attracts thousands of costumed revellers, alongside the dance scene’s biggest talents, to its Halloween extravaganza in a theme park, and its now three-day spring ball on a cliff, which top-and-tail the festival season. 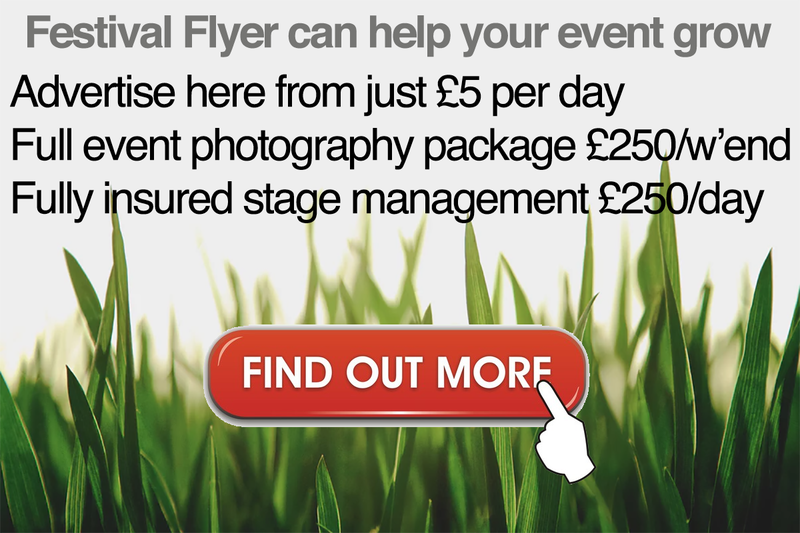 Both events have become renowned for their artistic creativity, imaginative site layouts and hedonistic zest for having the best time humanly possible.